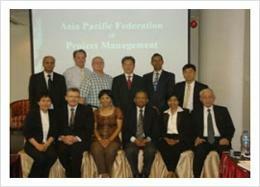 Fifteen nations have joined apfpm as Member Associations (MAs). The table below lists specific organizations which represent their respective nations. If you wish to contact the MAs, you may click on the General Inquiry tab and select a specific country. If you wish to contact committee chairs, follow this link for contact information. If you wish to view the list with MAs' logos, please, click here. 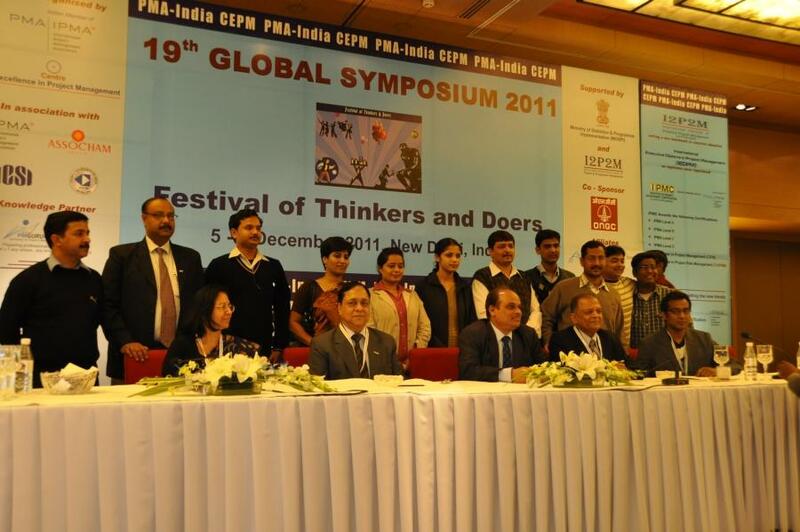 General enquiries about the apfpm can be directed to contactus@apfpm.org. Please select specific MA from the pull-down menu that you would like to write to and make sure you enter a correct and valid email address so that we can get back to you with our response. Thank you.